"Go behind the scenes and join us as we embark on a one-off journey to create our most extreme Special Project to date." Those were the exact words that Ferrari included in its first drop of teaser images for an upcoming supercar. And it's not just an ordinary supercar – it's called Prototipo and it's a one-off project that's bound to be unveiled pretty soon. In fact, the Italian Prancing Horse wants you to save this time and date: March 25, 2019, 3:00 p.m. CET. It will premiere a film about the special one-off project on its official Facebook page. While there are already a number of Ferrari one-offs created to this day, with the Ferrari SP38 being one of them, there are many speculations as to what the Prototipo is all about. Let's start with what Ferrari has given us. Based on the teasers, Blackbird Concessionaires, an official Ferrari dealer in Hong Kong, will host the reveal of the one-off project. If that name sounds familiar to you, that's because Blackbird Concessionaires has been active in making exclusive Ferrari films. A little more investigation points us to a person named Mr. TK Mak, who looks to be the owner of the one-off project that Ferrari commissioned for. If you check his Instagram, you could see a post showing the poster of the Prototipo event with the caption "@ferrari & me. monday." Further probe reveals that Mr. TK Mak is indeed into Ferrari racing and prototypes, while his other posts show that he's connected to Blackbird Concessionaires. Moreover, our friends from FerrariChat speculates that the Prototipo could be a one-off supercar based on the LaFerrari. If you can remember, a patent of a LaFerrari-based one-off project was leaked two years ago, but it didn't see the light of day. Could this be it? With these speculations out there, one thing's for sure – the Prototipo one-off project is set to astound the Prancing Horse followers and it's only a matter of time before we can confirm what the project is all about. 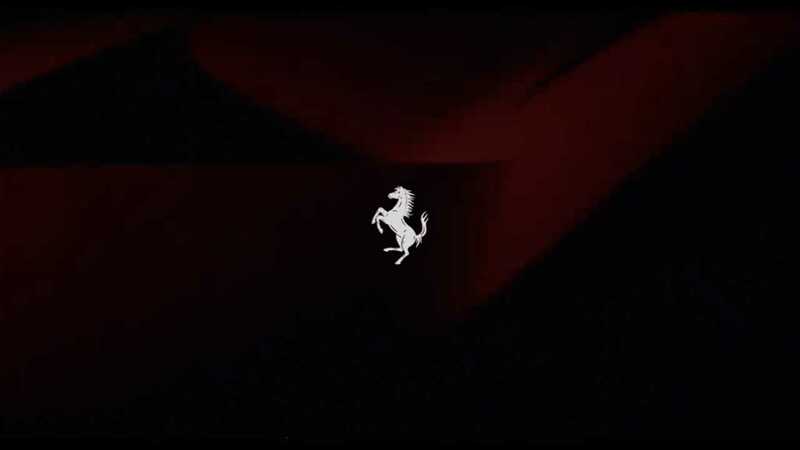 What's In Store For The Prancing Horse?